TULSA, Okla. – The University of Tulsa head women’s golf coach announced today the appointment of Parker Edens as an assistant coach. 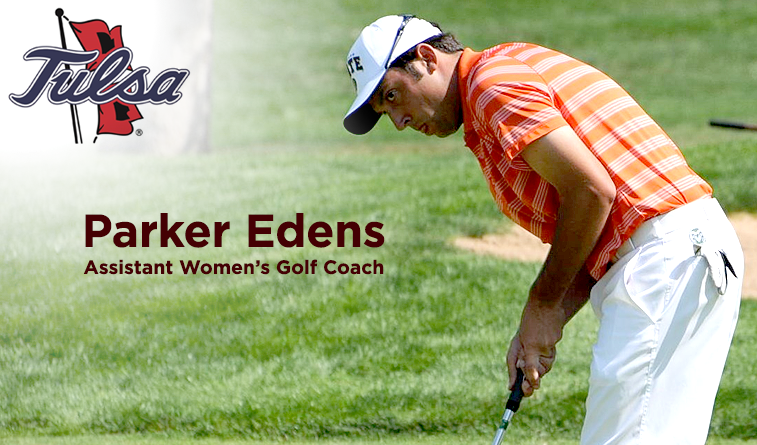 Edens was a student-athlete on the men’s team at Colorado State University (2001-14), where Young spent five years as the women’s golf coach. Edens comes to Tulsa following three seasons playing professionally on The Dakotas and the Web.com Tours. He also served as a volunteer assistant coach for the Colorado State men’s golf team at the 2016 Mountain West Conference Championship. “I was able to get to know Parker when I coached at Colorado State. He would come back to campus following graduation and play practice rounds with our women’s golf team, so I’ve been able to see his demeanor and how he works with kids,” added Young. Edens began his collegiate career at South Dakota State University and transferred to Colorado State, where he played for three years. During his collegiate career Edens had 13 top-20 finishes and placed among the top-10 four times. In 2013-14, Edens completed his senior season second on the team with a 73.6 stroke average and had five tournament finishes among the top-20. 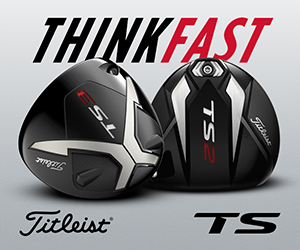 He was the team leader as a junior with a 72.5 stroke average, while finishing among the top-20 in six tournaments. 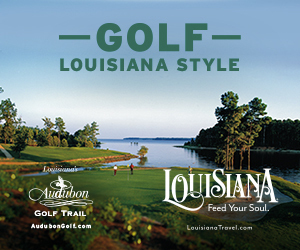 Professionally, Edens competed on The Dakotas Tour, where he finished in the top five in eight events and also spent one year on the Web.com Tour. Edens won six professional tournaments.